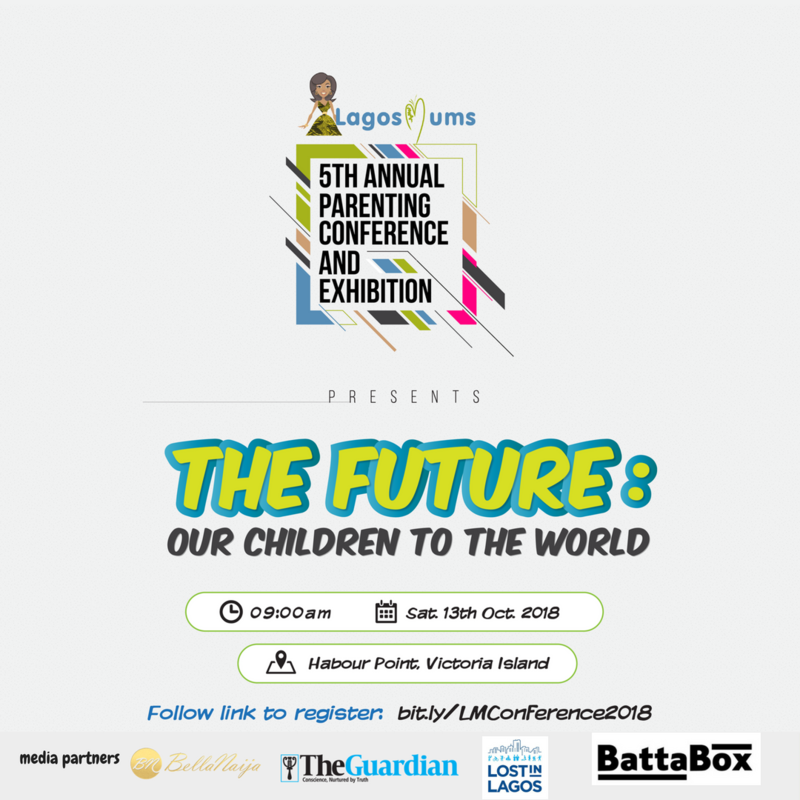 LagosMums presents it’s 5th Annual Parenting Conference and Exhibition. The event will hold at Harbour Point VI on Saturday 13th October 2018. 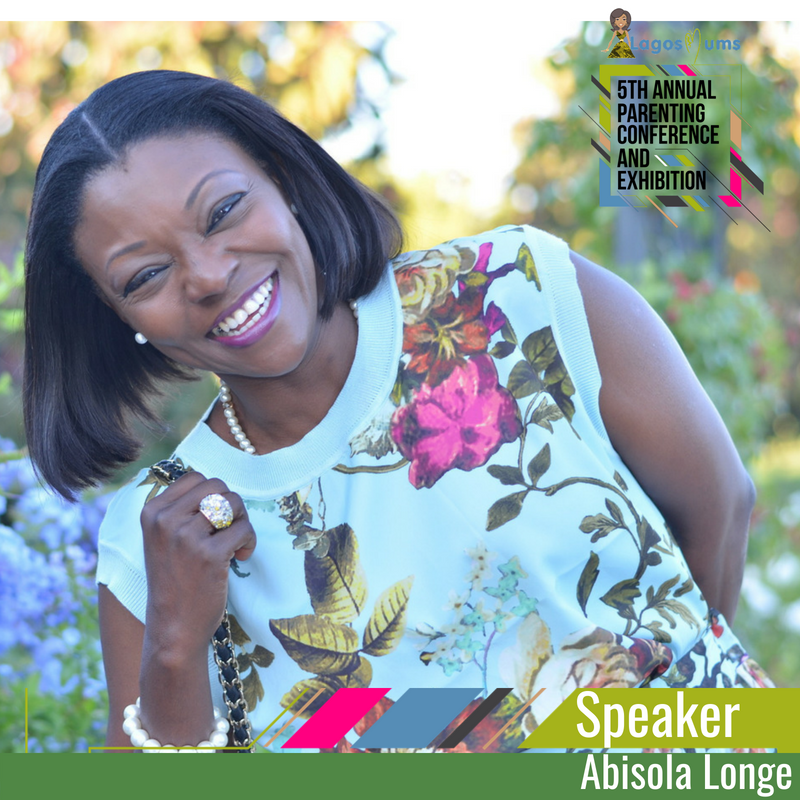 LagosMums annual parenting conferences are highly anticipated and well-attended events. 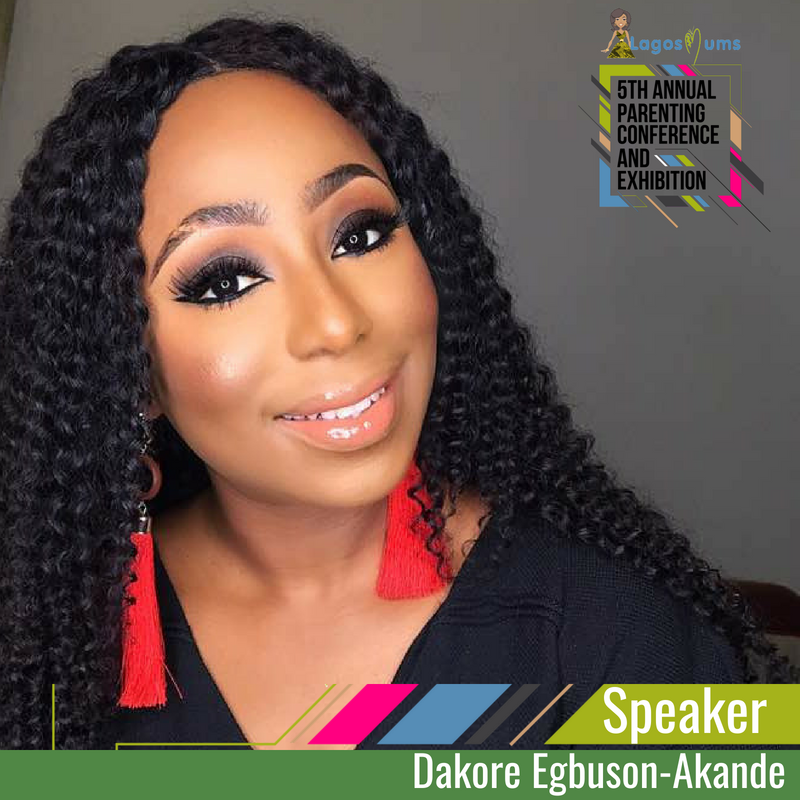 These events bring together thousands of mums, parents, and experts to discuss raising children, work-life balance, growing healthy families, the influence of digital media and technology on parenting and so much more! So if you have never joined us before, join us for our upcoming event! 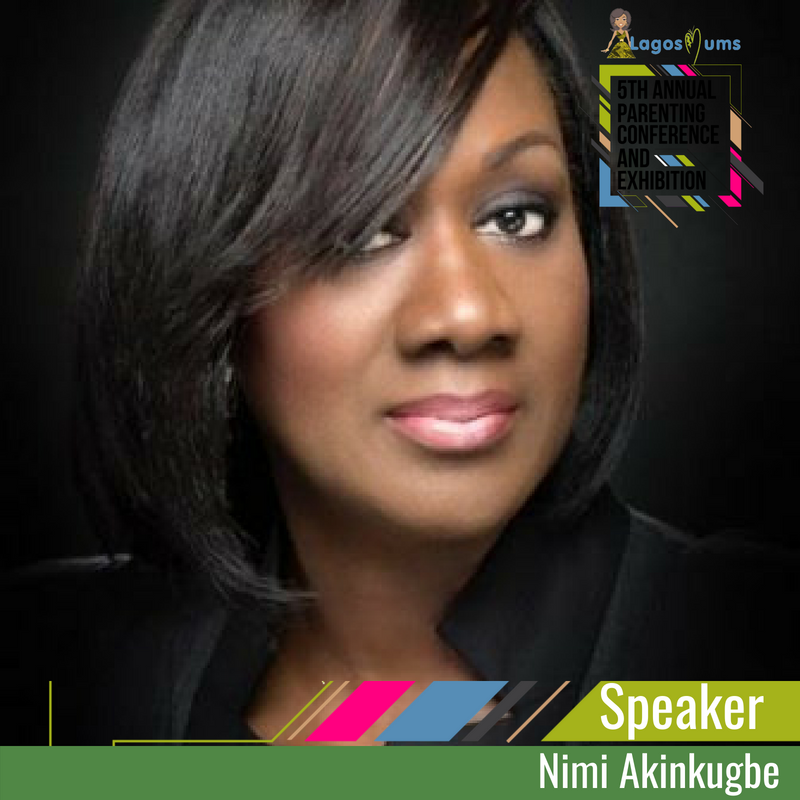 The LagosMums platform was created in 2011 by Yetty Williams to fill a void for mums, parents, and caregivers. Over the years, LagosMums has grown it’s online platform through social media to be the premier provider of family lifestyle content. It is also committed to organizing programs and events that benefit its community and the society at large. If you are looking for information on parenting, trying to find out what to do with the family, trying to find a school or you simply want to connect, LagosMums.com is your hub. 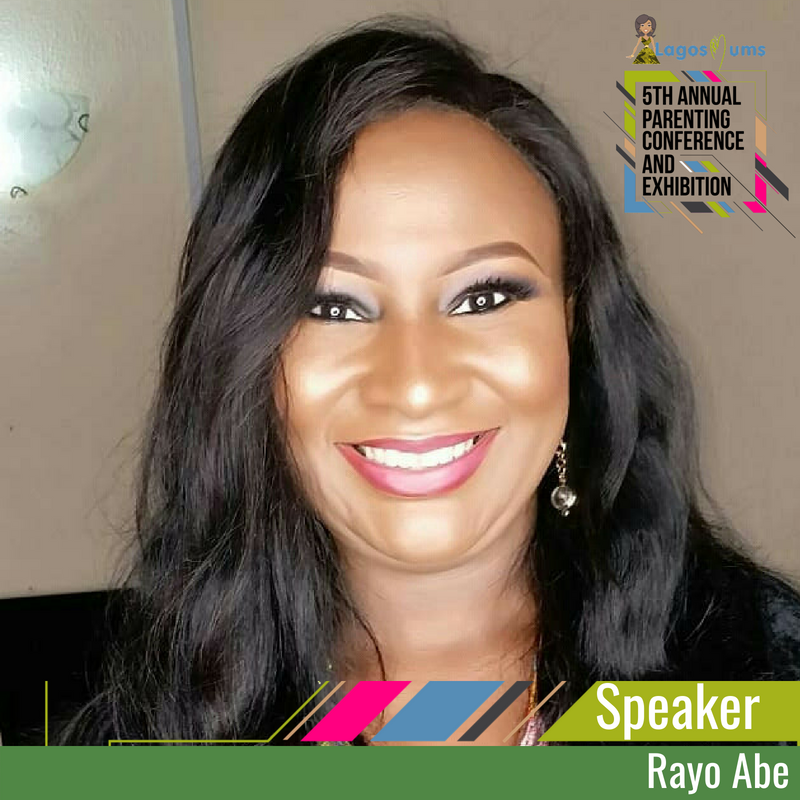 The event will have a range of speakers to discuss various topics, but most importantly you get to meet other parents in a relaxing and encouraging environment. 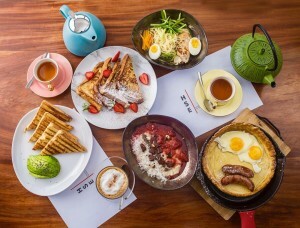 The event will be a combination of panel sessions, masterclasses and an exhibition that will showcase select companies, with products and services that cater to every aspect of the family. In addition, we will be offering a creche service for mums with young children between the ages of 0 – 5 courtesy of The Event Nanny. Child care is FREE for the first 2 hours, sign up here. The theme this year is “The Future – Our Children to the World”. The future is here and all interested parties dealing with the family need to collaborate in all areas. As always, we agree that it takes an e-village to raise a child and there is no crash course for parenting. Parenting in the 21st Century comes with several influences and challenges to navigate. What happens when like-minded parents and experts in the field come together to discuss; we help each other on the parenting journey. The event is free to attend, however, registration is required. 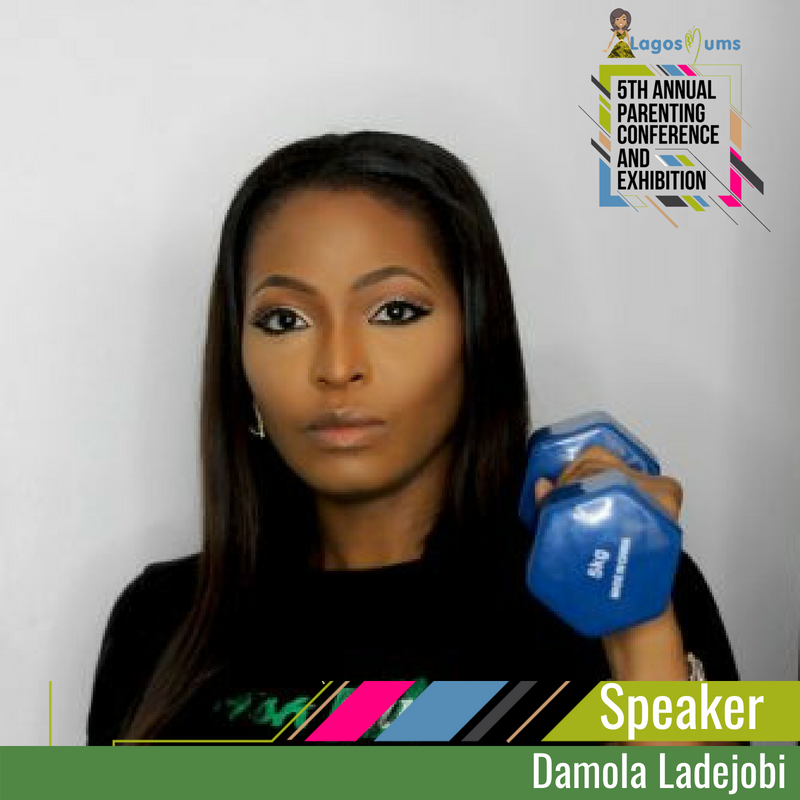 LagosMums launched this networking series because of its passion to raise awareness and drive a deliberate shift in raising children in the digital age. The past events which have been well attended, brought together mums, dads, and experts in an interactive session. Discussions included parenting matters, sharing experiences and gaining valuable advice in a collaborative and encouraging environment. “We continue to grow every year as the past events have been a huge success. This year we are excited to offer you an event that is bigger, better and offers attendees even more. 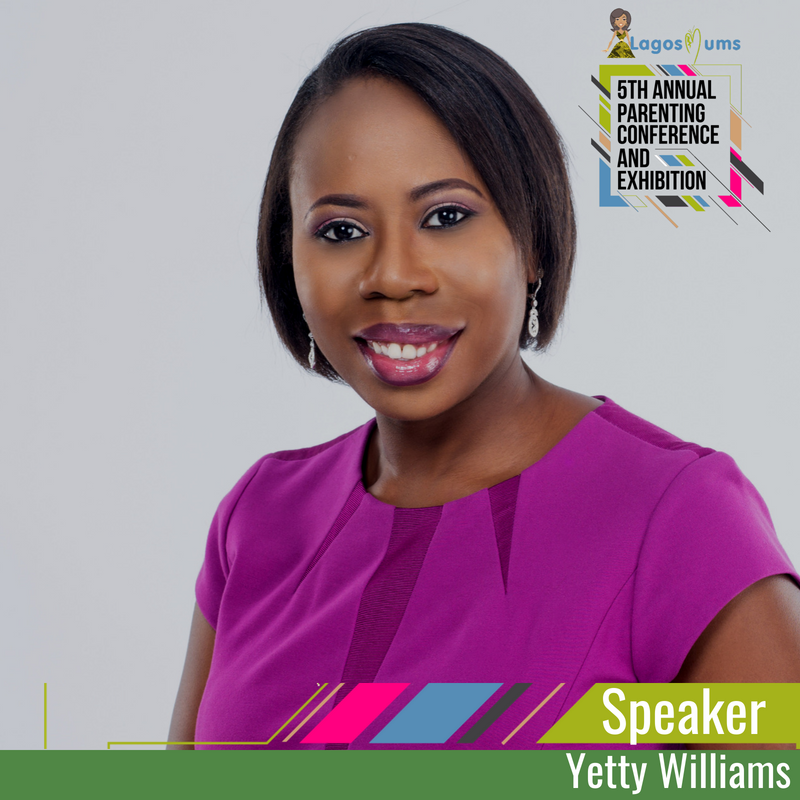 I am very excited that we have been able to continue to grow thanks to the amazing support of the LagosMums community and sponsors” – Yetty Williams, founder of LagosMums. We will have an array of speakers and topics. 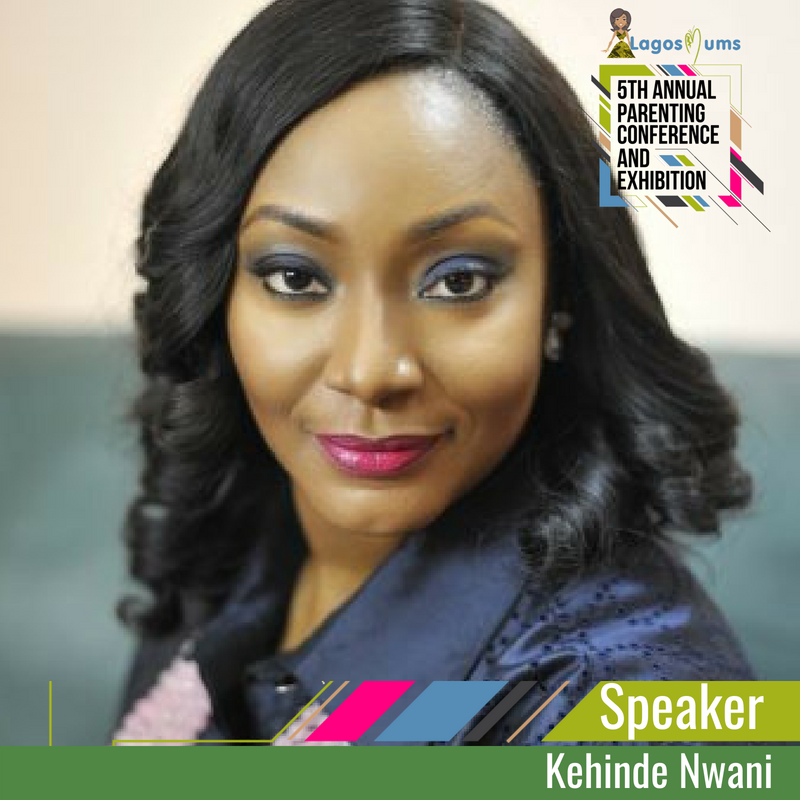 Each speaker brings a unique perspective and insight to being a parent including all the joys and realities that come with it. 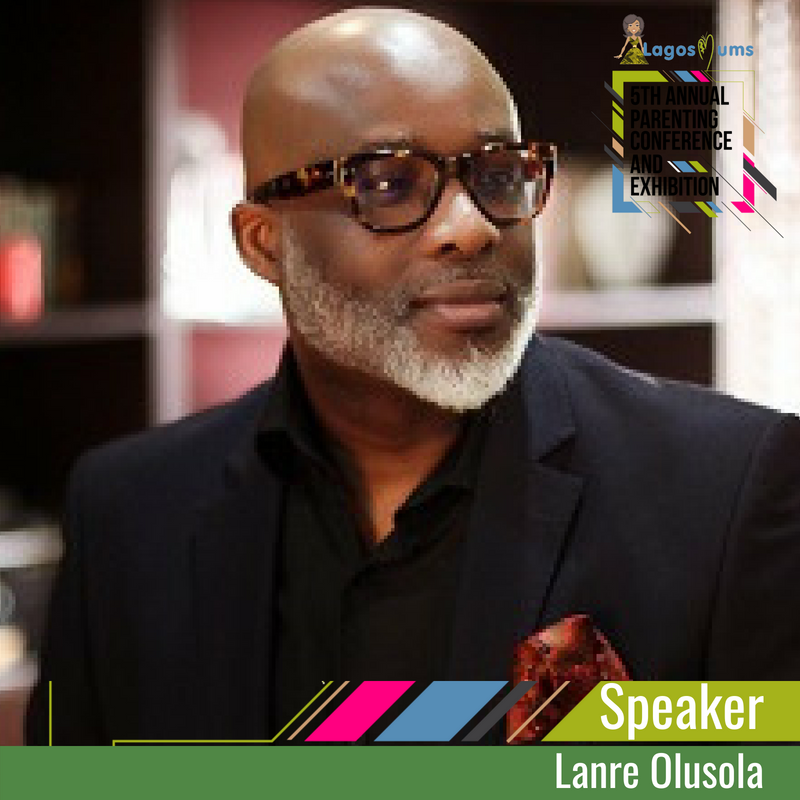 Some of our speakers this year include Yetty Williams, founder LagosMums and parenting coach, Lanre Olusola, Africa’s premier life coach, Damola Ladejobi, Fitness and healthy living coach and founder @AskDAmz. Dr Orode Doherty, Pediatrician and Public Health Physician, Kehinde Nwani, Educationist and Founder MeadhowHall, Dakore Egbuson-Akande, actress and humanitarian, Nimi Akinkugbe, Founder Money Matters with Nimi, Abisola Longe, consultant, Abolaji Osime, CEO & Founder of Global International College, Emily Wale-Koya, motivational speaker and business consultant, Stephen Omojuyigbe, Trainer and Coach. 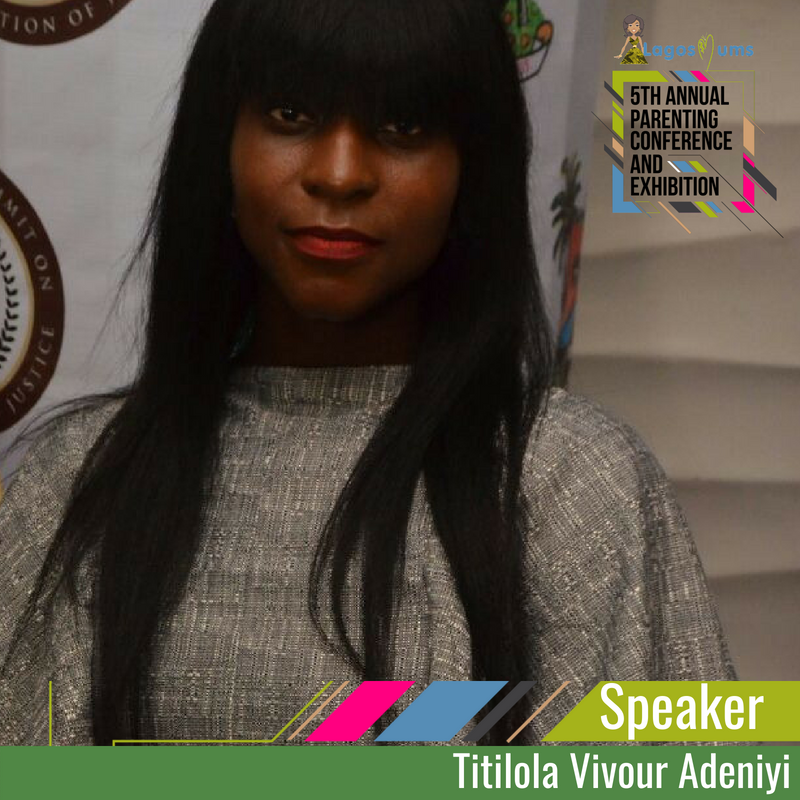 Taiwo Akinlami, Principal, Taiwo AKINLAMI Academy, Titilola Vivour Adeniyi, Coordinator, Lagos State Domestic and Sexual Violence Response Team and more. All speakers are passionate about children, families and the future. 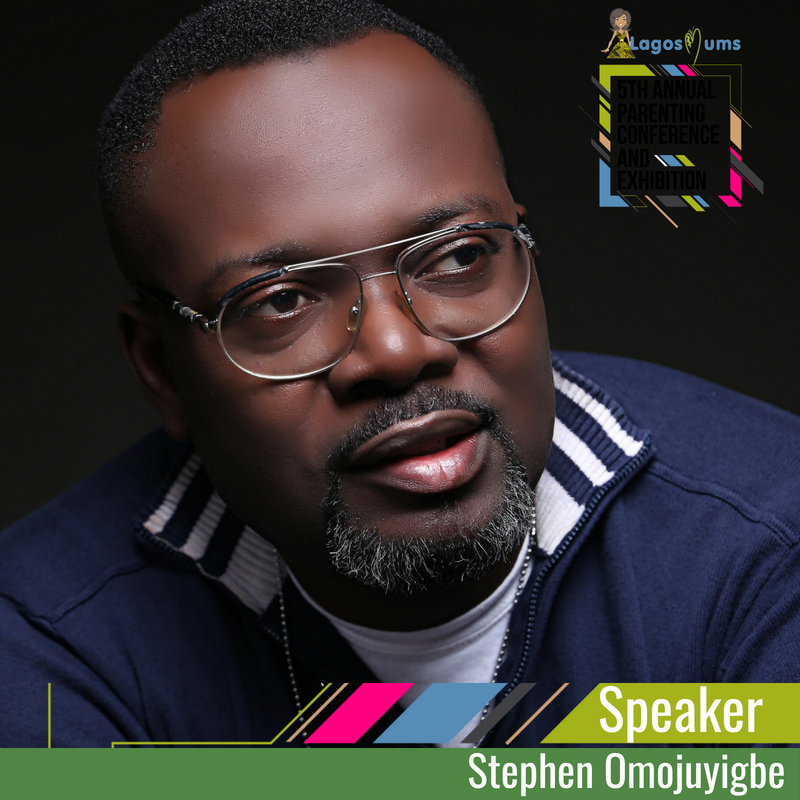 For more on the speakers and their profiles, as well as more details of the conference visit event.lagosmums.com. 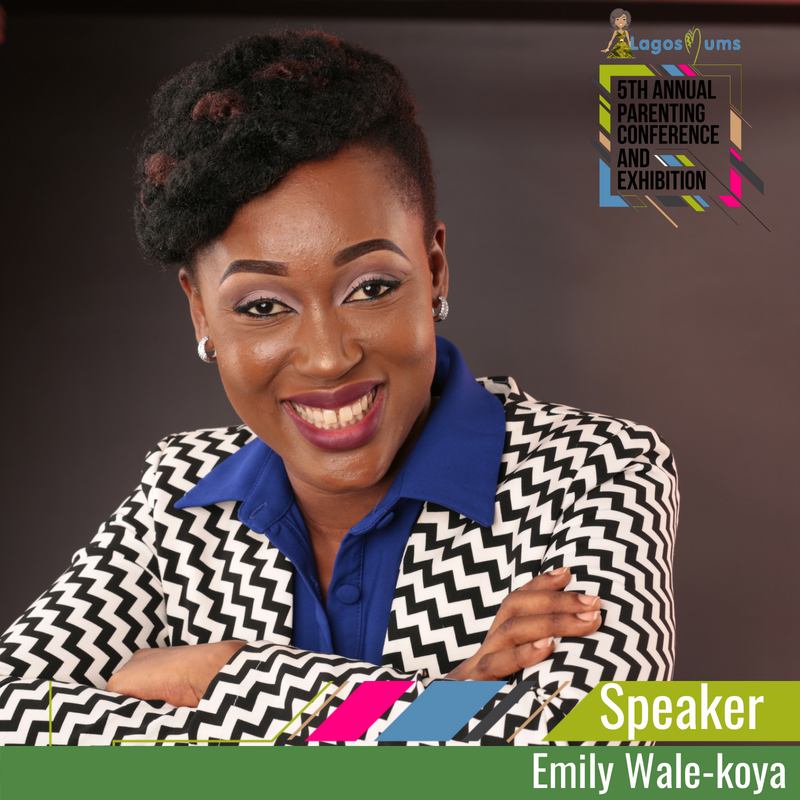 The event will attract 1,500 mums and their families to interact, network and learn. This event offers a great opportunity for companies to showcase their products and services. The array of vendors and sponsors will offer attendees an opportunity to get access to products and services for children and their families. 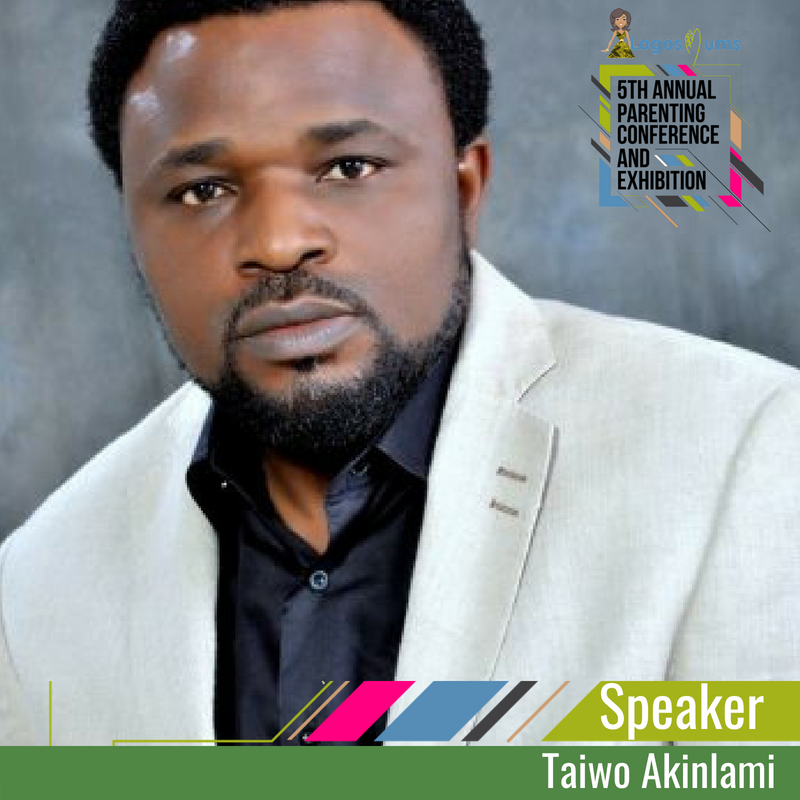 The LagosMums Parenting Conference and Exhibition is free to attend, but registration is required. Register Here. The event holds on Saturday, October 13, 2018, 9:00 am to 6:00 pm at Harbour Point VI, Lagos. Follow @LagosMums on Instagram | @LagosMums on Twitter | Like us at Facebook.com/Lagosmums.